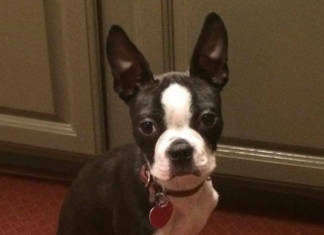 Is Anyone else having a Pup with Ears that are not Standing up Straight? 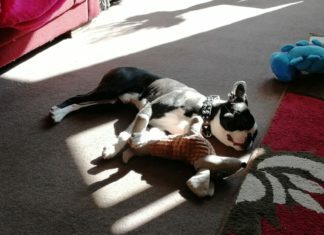 Anyone else have a Boston Terrier that Nurses Blankets and Stuffed Animals? 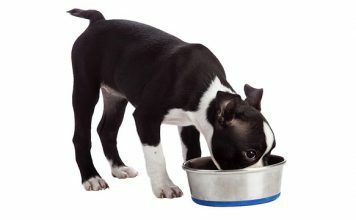 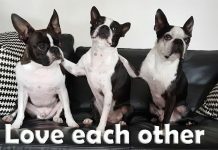 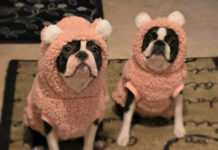 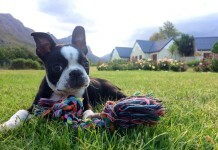 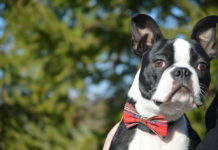 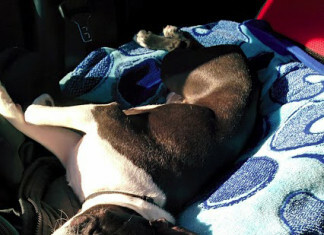 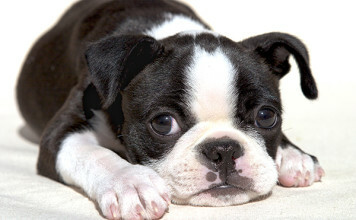 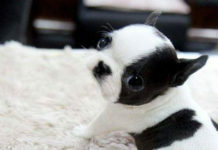 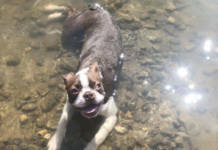 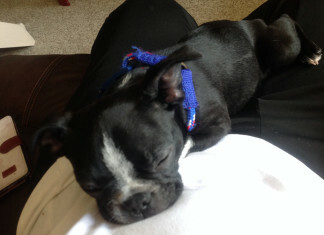 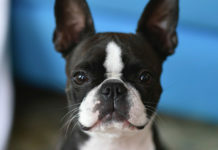 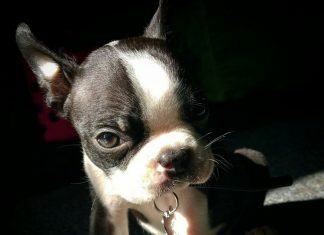 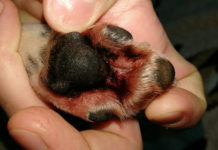 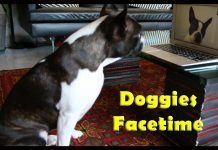 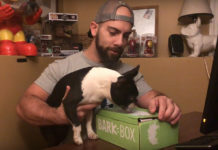 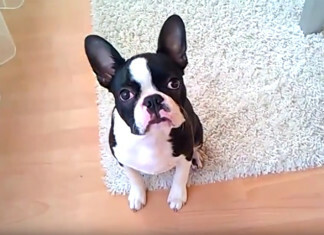 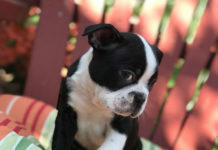 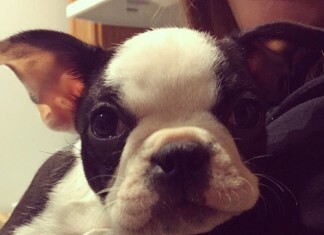 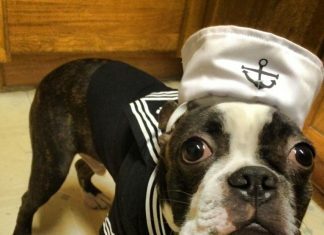 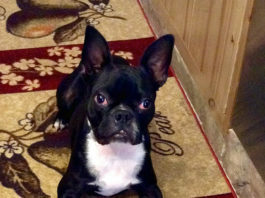 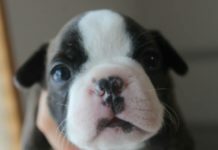 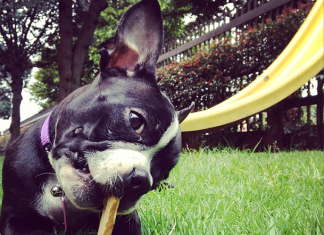 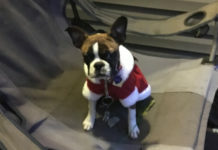 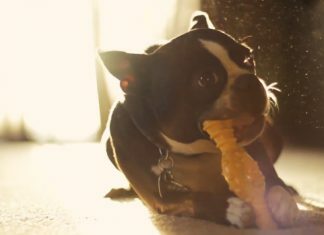 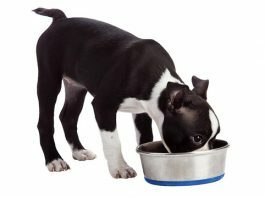 Are your Boston Terriers Drooling Once in a While Profusely? 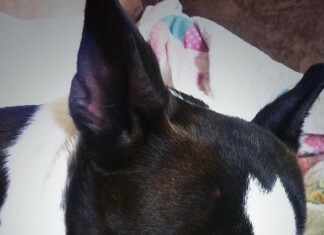 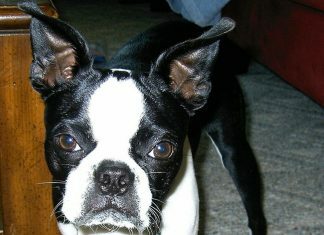 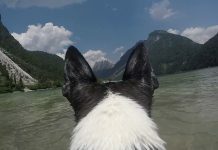 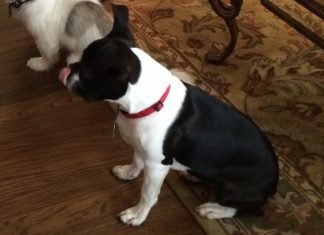 My Boston Terrier has a Long Nose like a Terrier is this ok? 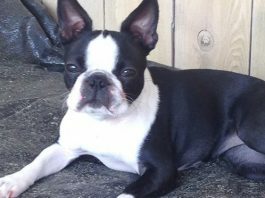 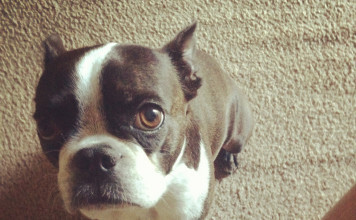 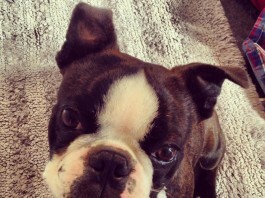 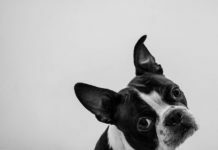 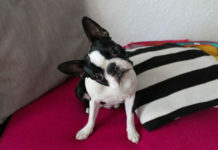 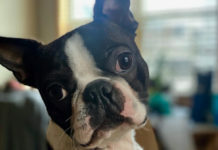 Is it Normal for a Boston Terrier to get Bumps on the Face?